Population screening programmes can only improve public health if they correctly identify and then invite everyone who is eligible to be screened. The diabetic eye screening programme aims to reduce preventable sight loss by inviting all people with diabetes aged 12 and over for annual screening using digital photography. Some people with diabetes have fallen through the net in recent years due to issues with the way patients are coded on GP practice IT systems. 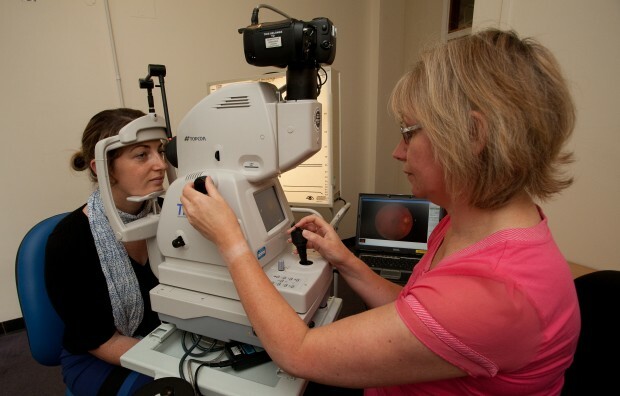 Current evidence shows that all people with diabetes should be screened for diabetic retinopathy for life once there has been a definite diagnosis of diabetes, excluding gestational diabetes. New GP Read codes were introduced in 2014 to take this guidance into account. Before 2014, many GPs used the code ‘Diabetes resolved’ for patients whose blood sugar levels normalised following treatment, such as pancreatic transplant, or intensive weight reduction. These patients were then removed from the register of people requiring annual retinal screening – even though their risk of developing diabetic retinopathy may have increased following a rapid improvement in diabetes control. Such patients should now be classified as ‘Diabetes in remission’. This ensures they are still invited for screening. GPs should therefore review all patients with a ‘Diabetes resolved’ Read code and amend to ‘Diabetes in remission’ as appropriate. Local diabetic eye screening programmes should review their registers to ensure that patients who should be recalled for screening are not marked as ‘no longer diabetic’ in their screening programme software systems. Recent local programme audits have identified several patients incorrectly categorised in this way. The risk may be higher for programmes where older versions of DES software did not have suitable selection options to categorise patients. One local audit found that 4-5% of patients who had been suspended from screening due to the category of ‘never had diabetes’ and ‘no longer diabetic’ did have diabetes and should have been invited for screening. It also found 5 patients who were not being recalled for screening because of the way they were labelled in the software after undergoing successful transplants. Patients who have never had diabetes should have their records archived from the software if they have never been screened. This should be done in line with local information governance protocols. Do you have data on how many were identified and what the number would be nationally if the audit was repeated across the country? What are the outcomes are for those identified? How many were screened? How many had referable retinopathy? How many needed laser treatment? This would give evidence about the need for this work to perhaps be rolled out across all the programmes. Information about these 'missing patients' might come from GP2DRS. Thank you for your message Irene. At this stage we do not have the data on the number of patients identified but we are encouraging all local diabetic eye screening programmes to conduct this sort of local audit. The primary message of this blog article is that local services need to understand possible shortfalls in their pathways and monitor them in their patients’ best interest.